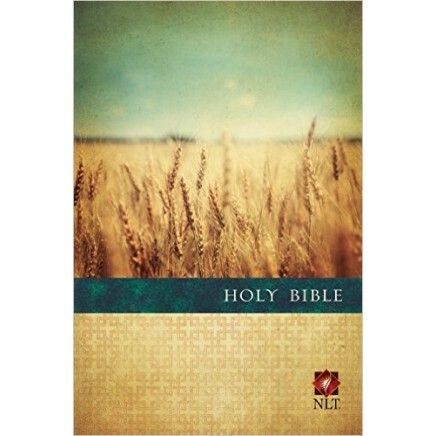 The Premium Value line of NLT Bibles delivers top quality at a great price, featuring the exclusive Life Application Life Topics Index and the One Year Reading Plan. The Bible's durable Smyth-sewn lay-flat softcover binding, large-print text, and fine Bible paper make it perfect for personal use or gift-giving. The New Living Translation is an authoritative Bible translation, rendered faithfully into today's English from the ancient texts by 90 leading Bible scholars. The NLT's scholarship and clarity breathe life into even the most difficult-to-understand Bible passages--but even more important are stories of how people's lives are changing as the words speak directly to their hearts.